The Migration Law Clinic of the VU University Amsterdam offers students a unique chance to gain profound knowledge in the field of migration law. The students of the Migration Law Clinic will conduct research on complex topics in the field of European migration law under supervision of the researchers of the migration law section. The students write custom-tailored legal advice in the context of cases pending before the European Court of Human Rights and the Court of Justice of the European Union. 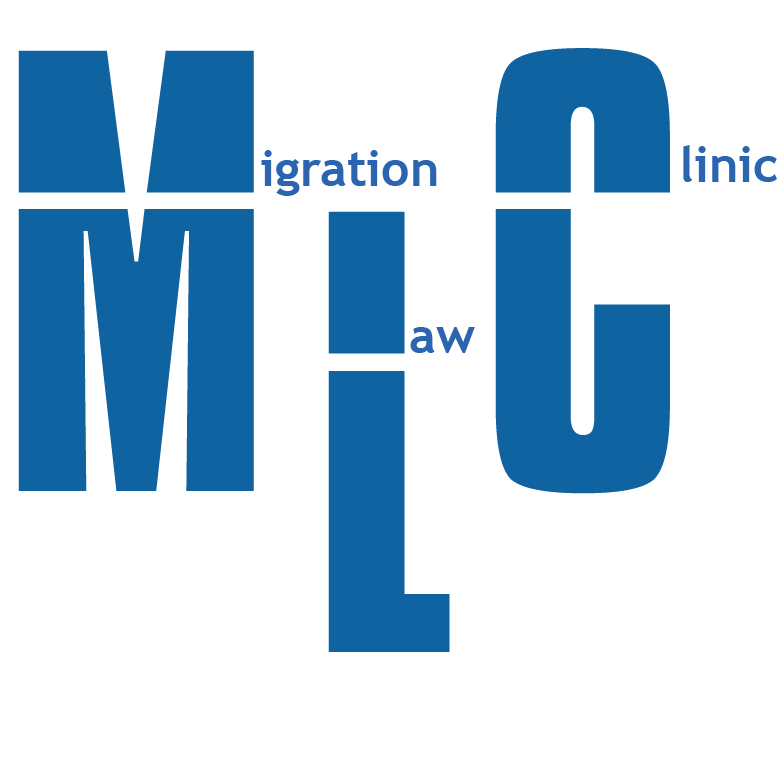 Practicing lawyers, non-governmental organisations and other actors in the field of migration law can ask the Migration Law Clinic for legal advice. The Migration Law Clinic is now looking for new projects/cases for the period October 2017-January 2018. Click here to discover how you can ask the Clinic for advice. The Clinic is also recruiting new students for the academic year 2017-2018. See here for more information on how to apply.